We also provide services for aluminium fabrication. This aluminium fabricated product is very popular these days and is used by many interior decorators for fixing as windows and doors. Aluminium fabricated product is very common as it is provided with powder coat for rust-free and to give excellent finish. 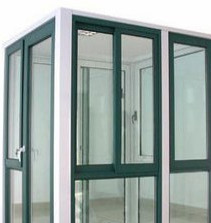 Backed by our skilled professionals, we are involved in providing Aluminium Fabrication Service. Owing to the rich industrial experience and expertise in this business, we are involved in providing Aluminium Shed Fabrication Service. 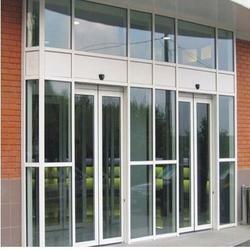 Captivating on the skills of our professionals, we are involved in rendering Aluminum Fabrication Work.